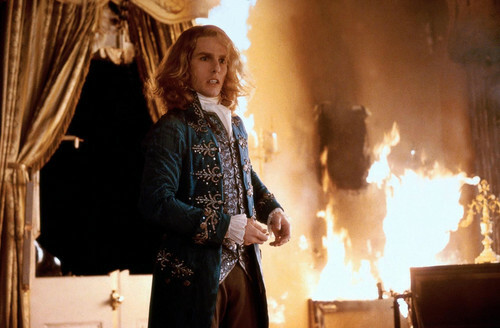 Interview with a Vampire. . HD Wallpaper and background images in the Interview with a Vampire club tagged: movie the vampire chronicles interview with a vampire screencap film interview with the vampire 1994.